Did you miss the ACC Ed Talks on Spring Development Day 2016? Have no fear! We’ve recorded and captioned them for your viewing pleasure. 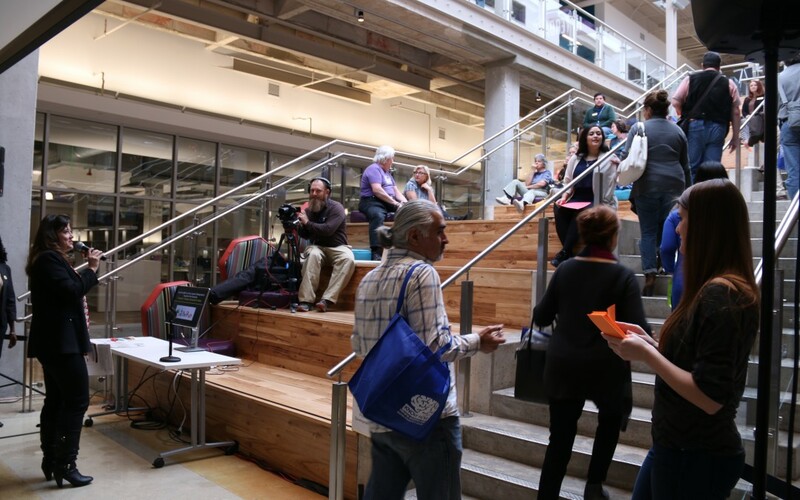 In addition to our usual 1.5 and 3 hour workshop sessions, we hosted six 10-12 minute ACC Ed Talks on the Highland Campus Social Staircase at Spring Development Day on January 15, 2016. These talks were meant to bring the ACC community bite-sized, cutting edge ideas for an inspiring 2016.